APPEARANCE: Sheer and wax, often striped (treated with acid enhances the color), of all sizes, sometimes oval. Calcite is a powerful amplifier and purifier of energy. 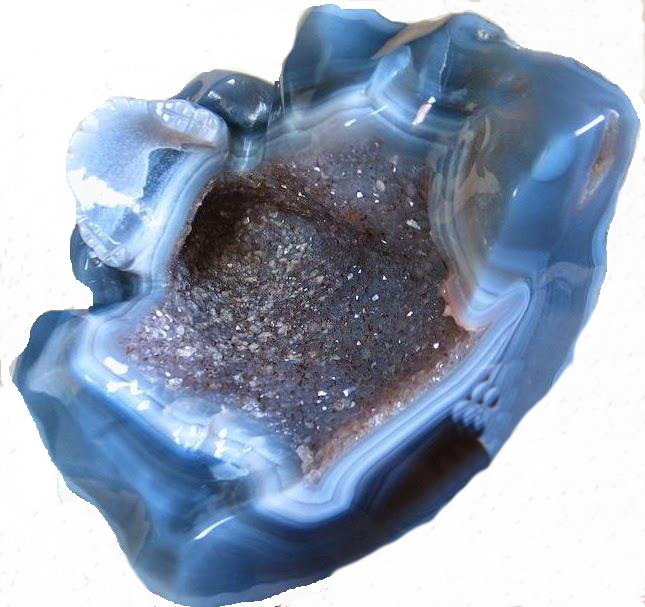 The presence of calcite in the room cleans black negative energy from the environment and increases your energy. In the body of a people it cleans energy, physical and subtle bodies. 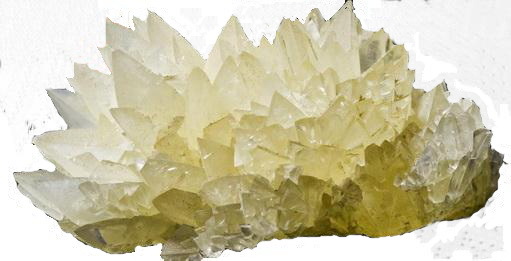 Calcite is an active crystal that accelerates the development and growth. This is a spiritual stone linked to a higher consciousness. Psychologically, calcite connects feelings with intellect, creating emotional intelligence. Calcite has a positive impact when someone has lost hope and motivation. Conquers laziness, activates the person who wears it. 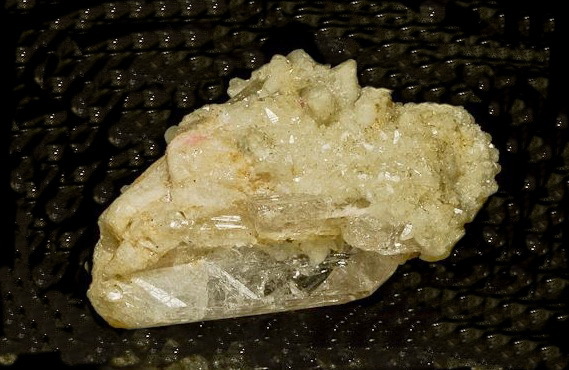 Mentally, Calcite calms the mind, teaches prudence, stimulates insights, improves memory. 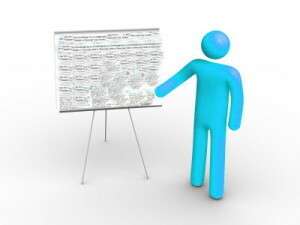 Facilitates the recognition of important information from not important. Calcite gives the straight to people to turn their ideas into action. This stone is useful for learning. Calcite splits emotional stress. This is a stabilizing stone, enhances confidence in people. 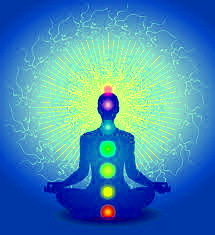 On a subtle level, cleans chakras, brings them into balance and feels them with energy. HEALING EFFECTS – Calcite cleanses the organs of elimination. Promotes the absorption of calcium in the bones, splits calcification, strengthens the skeleton and joints. Solves problems with the intestines and skin. Calcite improves the blood coagulation and stimulates healing. Strengthens the immune system, promotes growth of children. Calcite works quickly as an elixir and can be applied to the skin, sores, warts and purulent wounds. On a subtle level, Calcite cleans and fills chakras. POSITIONING AND USE – Keep or put it on a problematic spot. Wear as a pendant. It can be used for making protective net around the bed. Use as essence gems. Icelandic bi-breakage has a large refraction of light. Through a thicker plate can be seen all double. 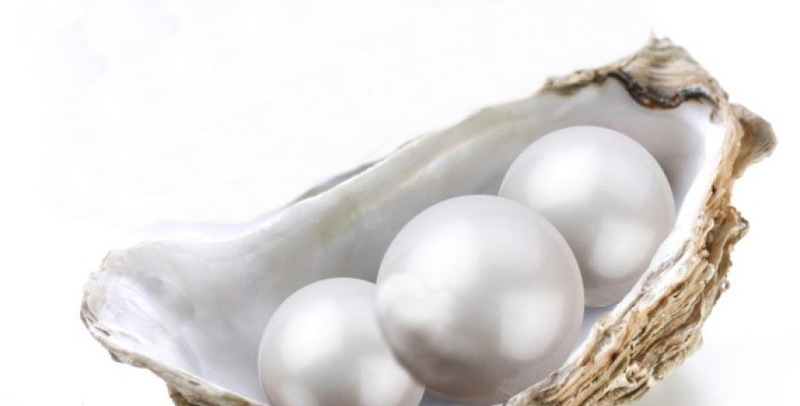 Chemically pure crystals are used for the manufacture of optical equipment and jewelry.